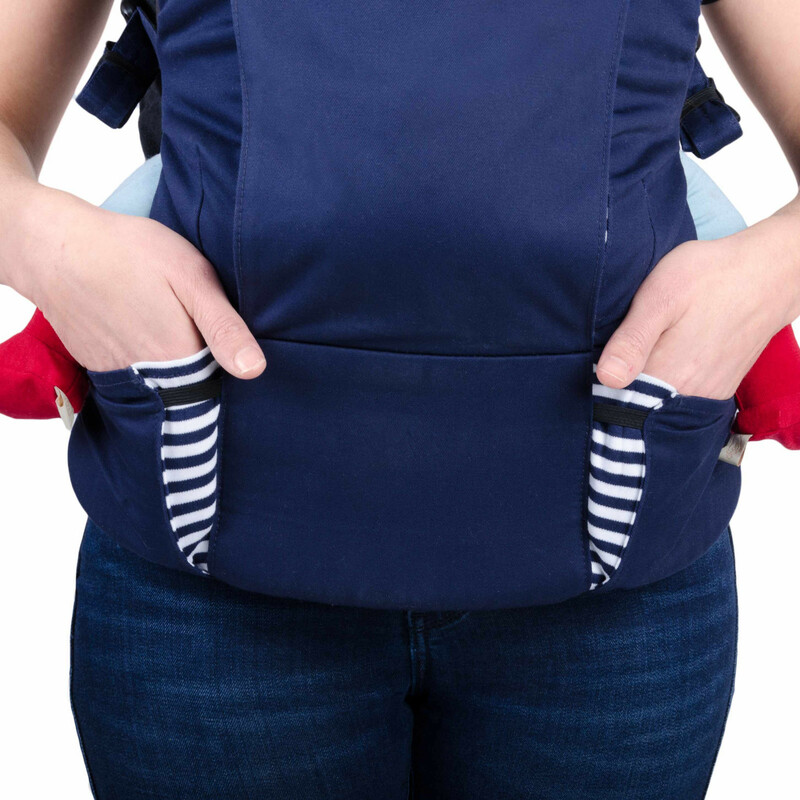 Transitioning seamlessly to accommodate newborns to toddlers, the Mountain Buggy Juno is a multi-functional baby carrier that provides you with four (medically approved) carry modes: Front face-in, front face-out, hip carrying mode and back carrying mode. 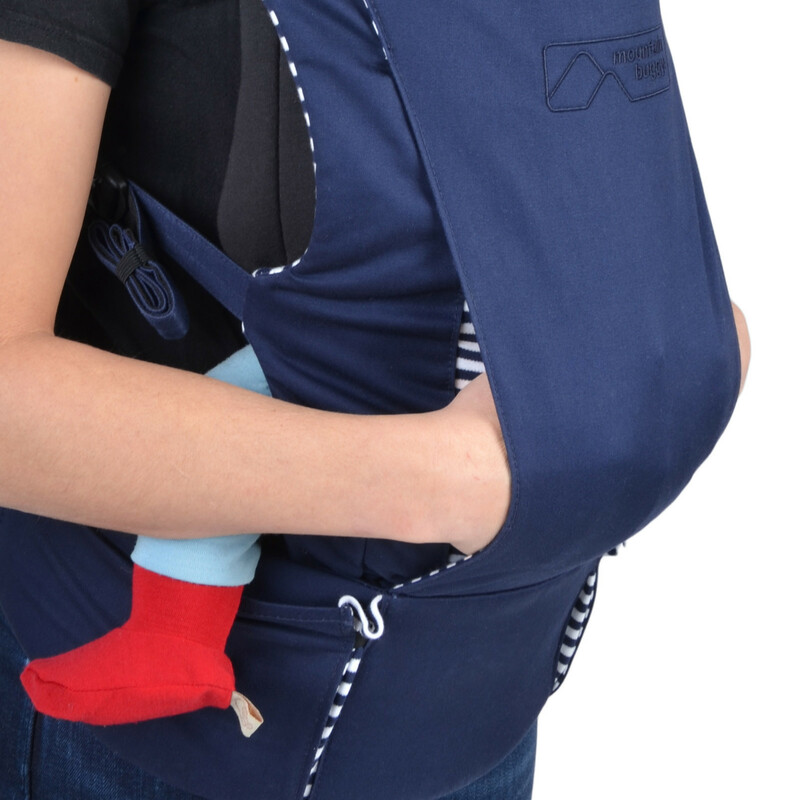 All modes have been designed to deliver the very best ergonomics for you and your growing child. 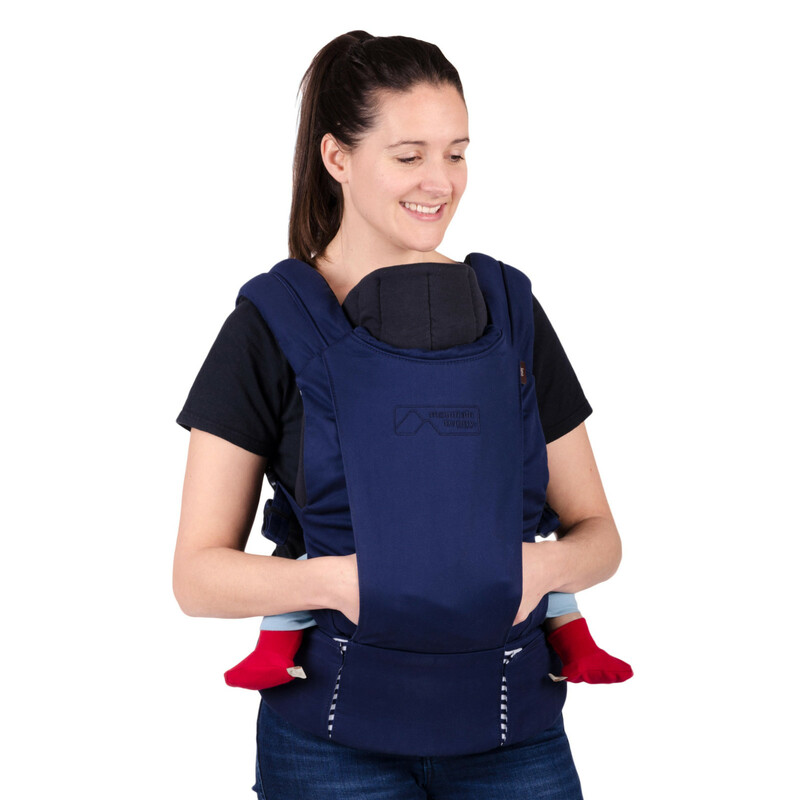 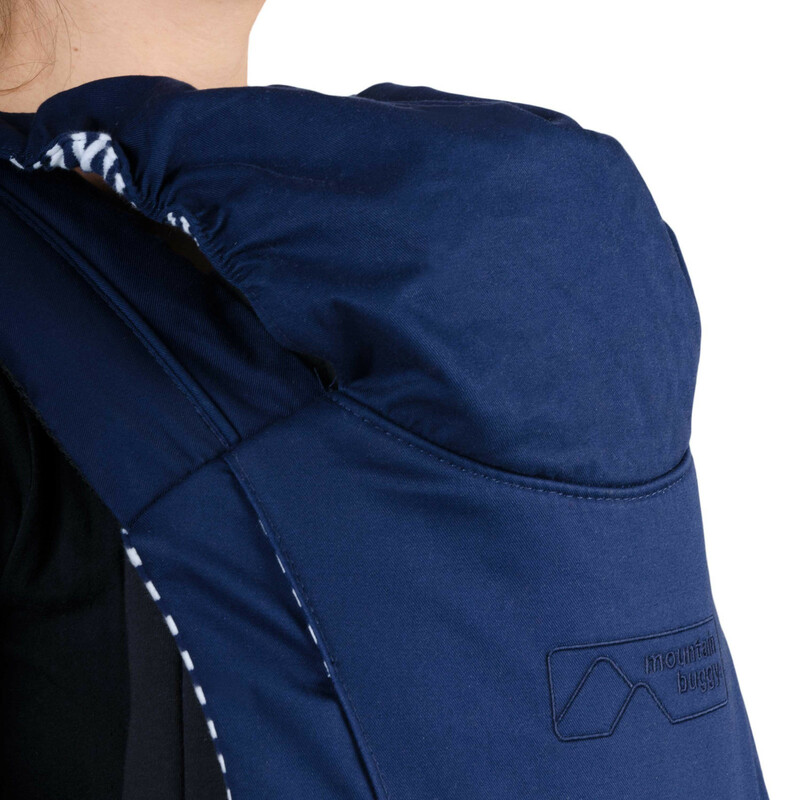 Developed in collaboration with medical professionals, parents and children; the Juno Carrier is has been made using only 100% Oeko-tex approved, chemical free textiles and features a 100% breathable cotton lining. 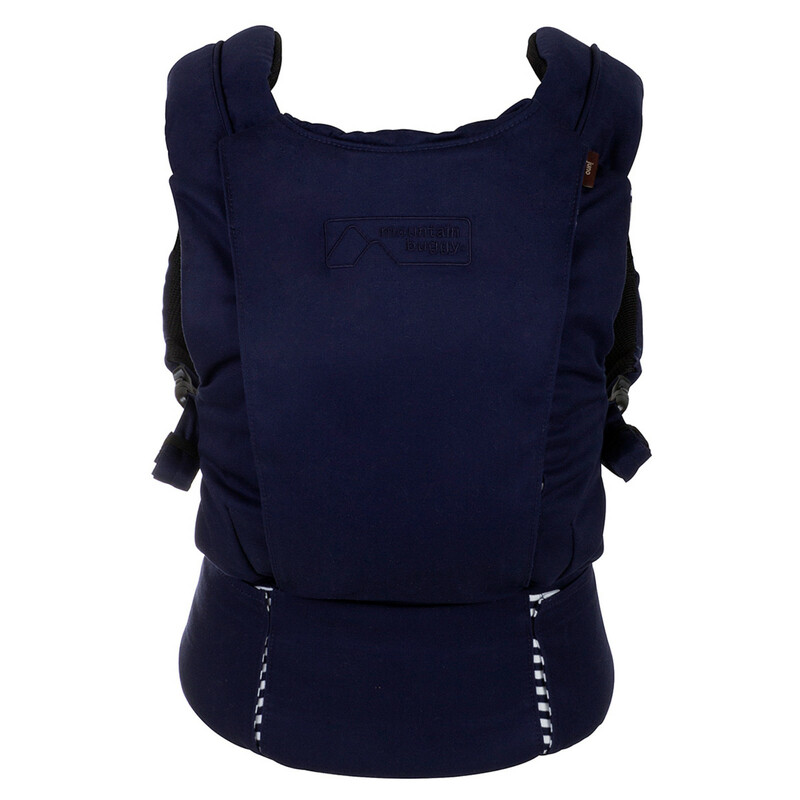 With 3D mesh padded shoulder straps and waistband, the Juno provides cushioning and an even weight distribution for superior carrier comfort. 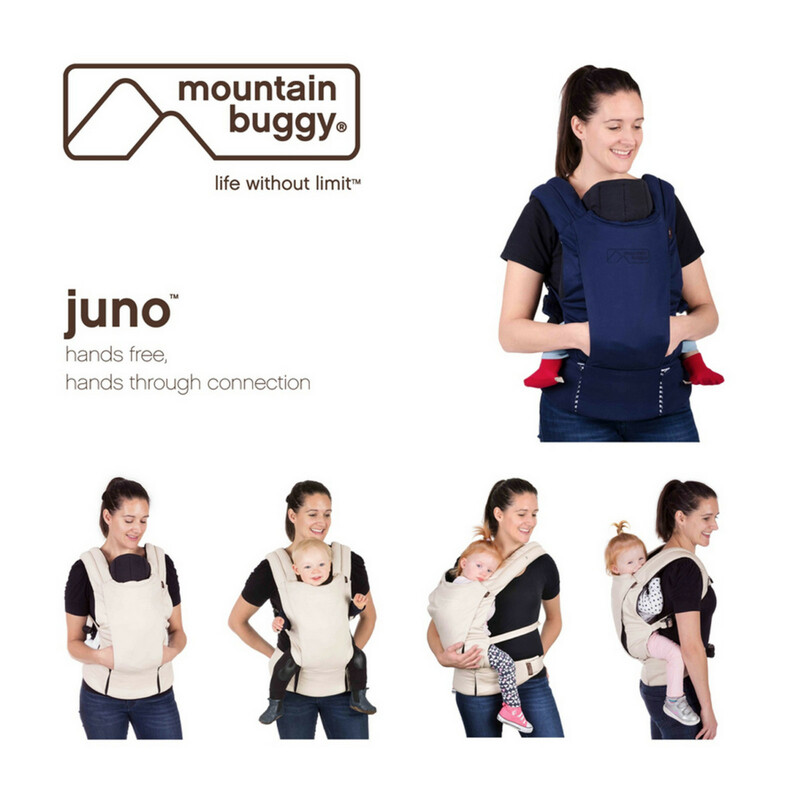 The Juno also comes complete with ‘infant insert’ (0-6mths) which provides padded head, neck and spine support for complete infant comfort and ergonomic positioning. 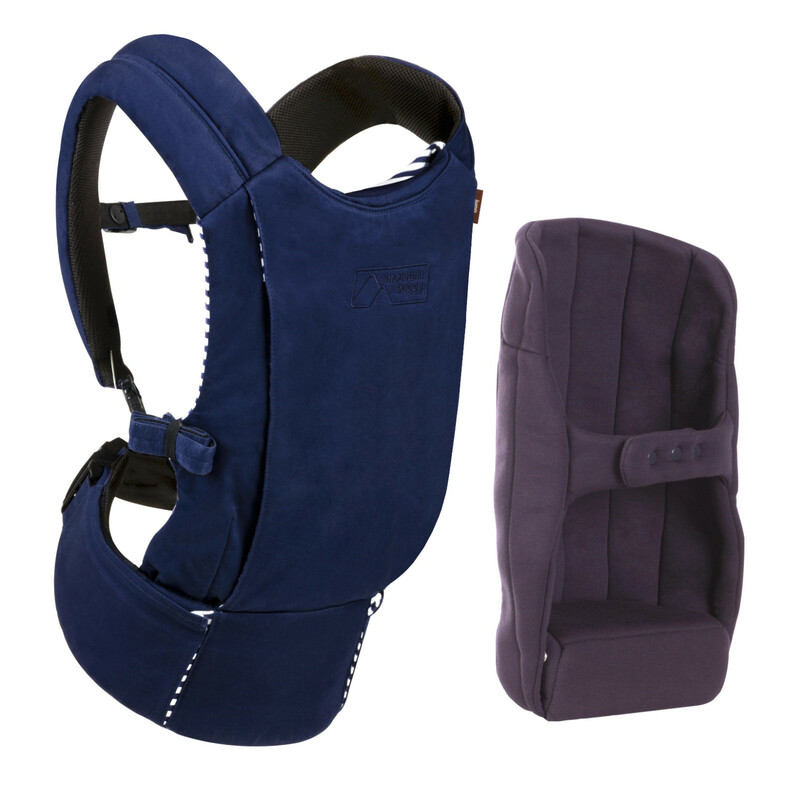 seat width - 21-33cm / 8.3-12.9"
waistband extend - 69-135cm / 27-53"